← One 19 year old committed a crime…every 19 year old in the state got punished! 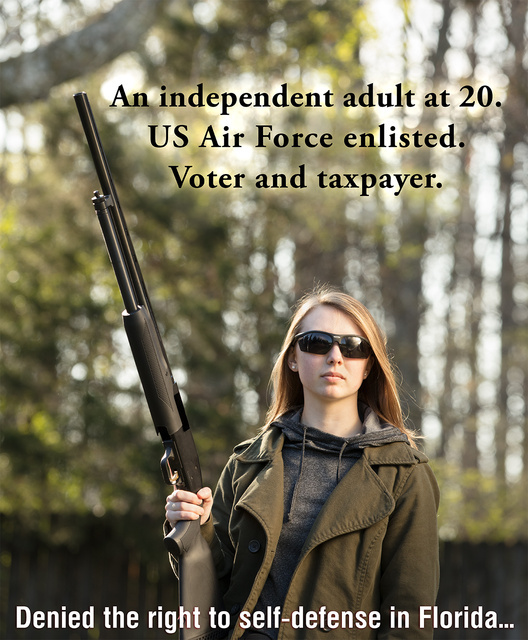 This entry was posted in civil rights, rkba, self-defense, shotgun, weapon and tagged 20ga, left hand, Mossberg. Bookmark the permalink.